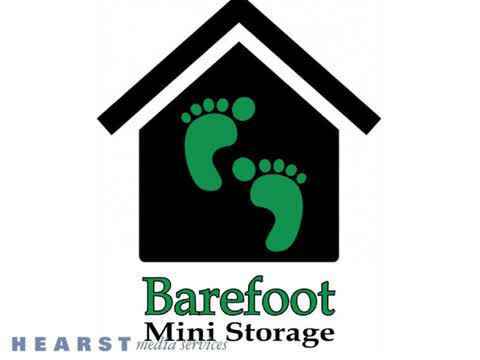 Barefoot Mini Storage is located at 5655 Micco Road, in Micco serving the Barefoot Bay, FL area just west of US Highway 1. We have 480 units and offer a wide variety of self storage options at our climate controlled storage facility. With professional management, wide aisles and 24/7 video monitoring you can rest assured your belongings are safe. Our friendly courteous staff is available to answer all your questions on site Monday through Friday from 9 am – 5 pm. Our facility is fenced in and well lit and offers Electronic Gate Access for your convenience. In addition to our 480 units we have an additional area that offers Boat, RV and Tractor Trailer Storage. Our facility is approved for occupational licenses so please call our friendly courteous staff during office hours to get more information! Make sure you equipment is in a safe secure environment! If self storage has become a necessity for you either for your home, reclaim your space! Call us today to reserve your space at our competitive rates! Visit our Micco Bay Car Wash! Our onsite car wash at the entrance of Barefoot Mini Storage has 6 large bays so you have ample space to wash your car, boat and even your RV. Four of the bays are manual and 2 are brushless automatic. The carwash is onsite but located on the outside of the secured fence so it is available for public use even if you are not using our storage facility.